An agreement between the British Aircraft Corporation and France's Aerospatiale was made in late 1962 to build a supersonic jet for passenger service. The costs for either company were considered too high, so the governments of both nations brokered the deal in an effort to fulfill what it deemed a necessary transportation option at the time. Pan Am, the British Overseas Airway Corporation and Air France were the first companies to come on board with the concept, ordering six models each. Construction for the prototypes began in 1965 with test flights finally conducted in 1969. As interest in the Concorde airplane grew around the world, the consortium garnered orders for 70 additional aircraft from airlines all over the planet. However, the overall launch coincided with the 1973 oil crisis, prompting many of these companies to withdraw from the deals. Additional concerns also rose at the time, stifling the initial success of the vehicle. Environmentalists were concerned about the amount of pollution the aircraft produced as well as the noise from takeoff. 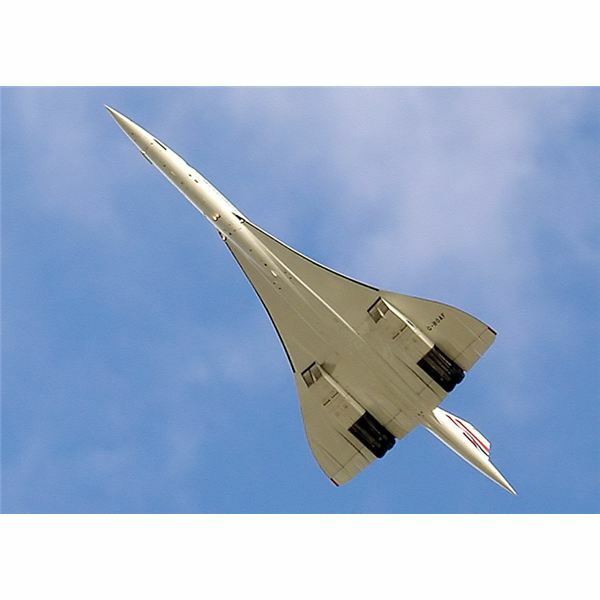 The sonic boom also became a major point of contention, sometimes causing the shattering of windows on the ground, prompting some nations to ban the flight of the Concorde airplane over their airspace. The U.S. Congress banned the vehicle in 1976, with the exception of flights in and out of Washington Dulles International Airport. The first scheduled service of the Concorde airplane occurred on January 21, 1976 from London to Bahrain and Paris to Rio. Although the vehicles were fashionable for a brief period of time, the overall public outcry against the aircraft resulted in many flights only securing 50 percent usage. By 1981, construction of the Concorde airplane was losing money. The consortium was forced to raise prices to accommodate, causing further declining sales. The only crash of a Concorde airplane occurred on July 25, 2000, when Air France Flight 4590 went down in Gonesse, France, killing everyone on board. In total, 100 passengers and nine crew perished, along with four people on the ground. According to investigators, a titanium strip from a thrust reverser aboard another flight fell onto the runway before the Concorde took off. The left main tire was punctured and exploded, causing rubber to impact the fuel tank and an electrical cable. The fuel leak was ignited by the sparks. After the pilots shut down the engine, the landing gear could not be retracted, causing the airplane to roll left and lose control, ultimately hitting the Hotelissimo Hotel. Due to the airplane crash, additional safety features were installed aboard the Concorde. However, the decision was made in 2003 to permanently ground the fleet. 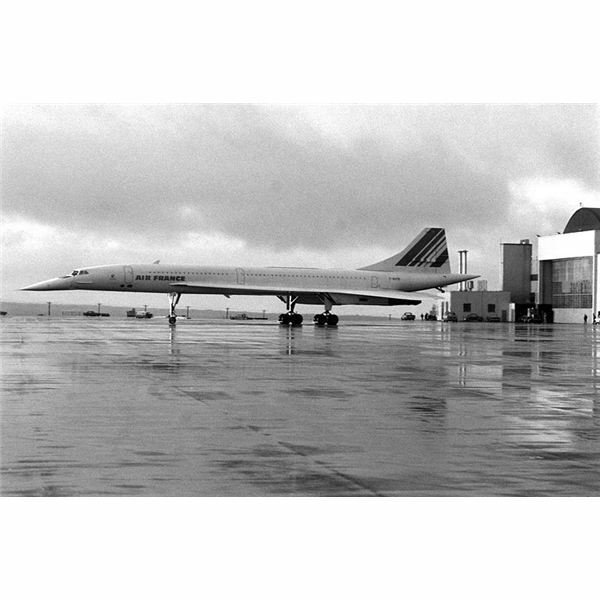 During its run, many attempts at speed records were made with the Concorde. The fastest flight of the aircraft occurred between Miami and London, lasting only 3 hours and 47 minutes at Mach 2.02 or 1,330 miles per hour (2,140 km/h) at 60,000 feet (18,300 m). The Concorde airplane was designed with two delta wings shaped like triangles and placed in the rear of the craft. It had four engines controlled by the world's first fly-by-wire system. 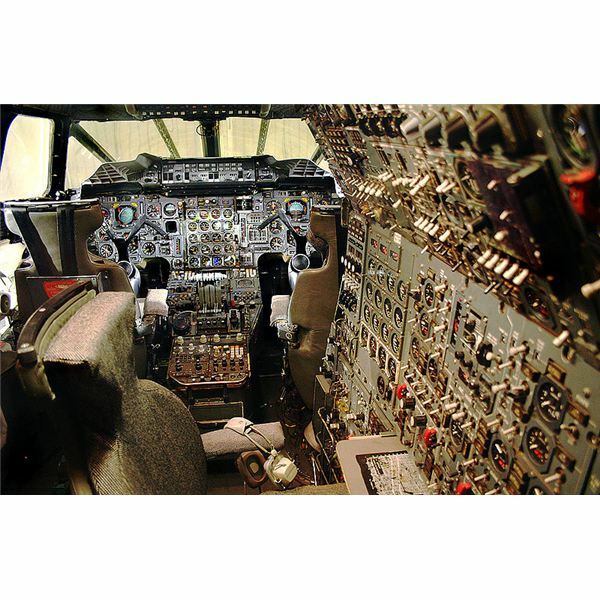 Signals from the cockpit were transmitted via computers and wires, making necessary changes electronically rather than by physical force. The most notable feature of the Concorde is the “droop snoot” nose cone. To accommodate for increased aerodynamic necessity and visibility, the nose of the plane could be adjusted to different degrees. When on the ground, the nose was lowered to provide visibility for the pilots during taxiing and takeoff. When in flight, the nose was straightened to help decrease drag. 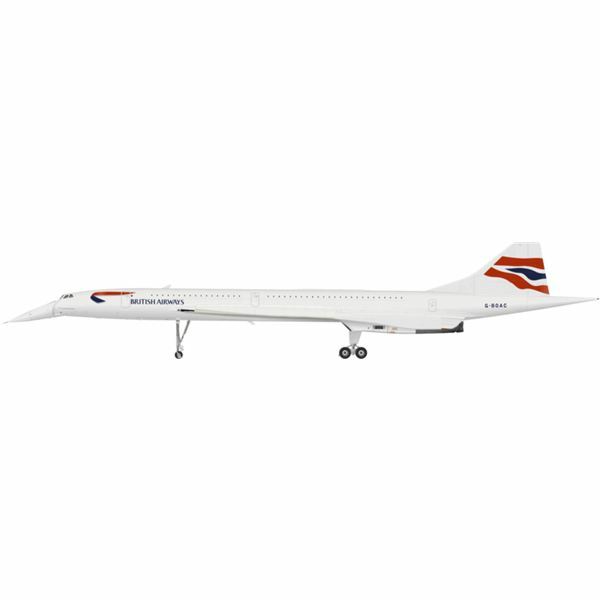 In all the Concorde relied on its incredible speed to take its place in the history of aviation. Despite having a short and troubled life, the Concorde airplane has the distinction of being the fastest passenger plane ever to conduct regular flights.